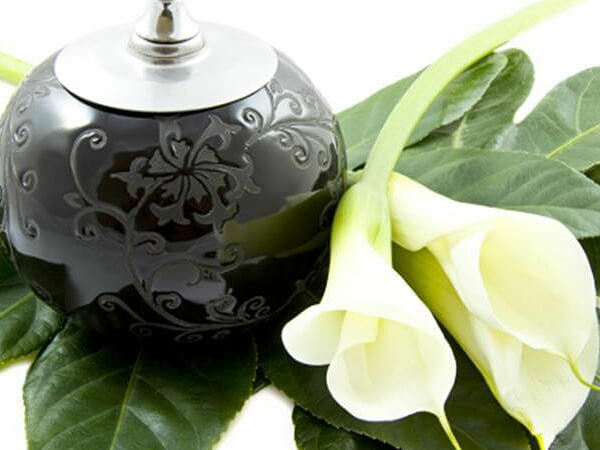 This includes the services of funeral director and staff, cremation, the container needed for cremation, urn, and all local transportation. This option includes the services of funeral director and staff, embalming, dressing and casketing, visitation the night before, a funeral ceremony the next day, the cremation, cremation casket, urn and all local transportation. (Another casket or urn can be substituted, which would either raise or lower the price of this package).